As a progressive leader in Corporate Social Responsibility (CSR) and socially responsible business practices, Qatar Insurance Group, the leading insurer in Qatar and the MENA region QIC Group has sponsored Gyer category of Katara’s International Hunting & Falconry Exhibition S’hail 2018. Slated to start from 4th September, S’hail is regarded as the largest international exhibitions that specializes in exhibiting falcons. Besides hosting an interactive session for children and adults, the exhibition will also display various falcons and its handling equipment. Now in its second year, the exhibition boasts of participants from 20 countries, namely, Kyrgyzstan, Pakistan, Spain, Kuwait, China, Oman, Kazakhstan, UK, United States, Portugal, Turkey, Germany, Sweden, Italy, Azerbaijan, Iran, Morocco, Uzbekistan, Netherland, and Qatar. 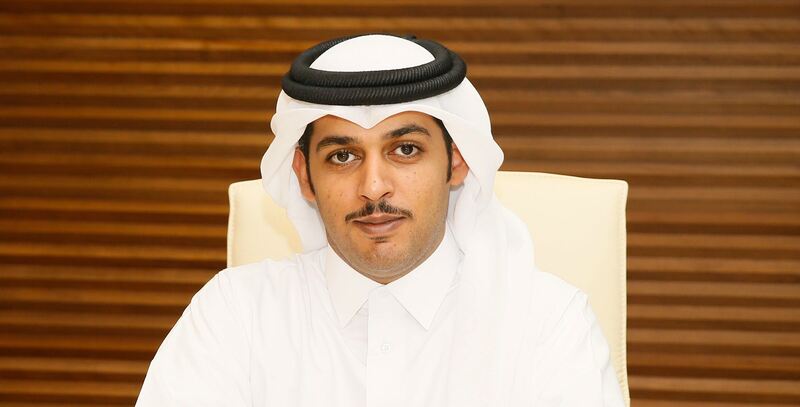 Qatar Insurance Group has long demonstrated its eagerness towards supporting activities that showcase Qatar’s rich culture and enhance the Qatari individual’s connection with his environment and heritage.